License plates aren’t an optional decoration. They’re a requirement so that your vehicle legally can hit the road in Nevada and every other state. Apparently, some motorists don’t realize that as several sent emails or placed a call to the Road Warrior at the Las Vegas Review-Journal to complain about cars driving around town without their front or rear license plates. A couple of questions also were asked about the legality of plates that are obscured by plastic “protective” coverings. Law enforcement officers need to be able to see license plates from 100 feet during the day and 110 feet at night, Nevada Highway Patrol trooper Jason Buratczuk said. If your vehicle is equipped with a front bracket, then a license plate needs to go there, too. 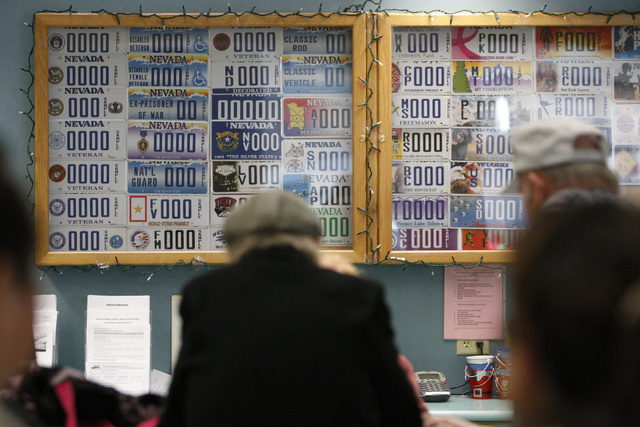 Buratczuk noted that some sports cars or luxury vehicles don’t provide a place to display front-facing license plates. If that’s the case, then you aren’t breaking the law. 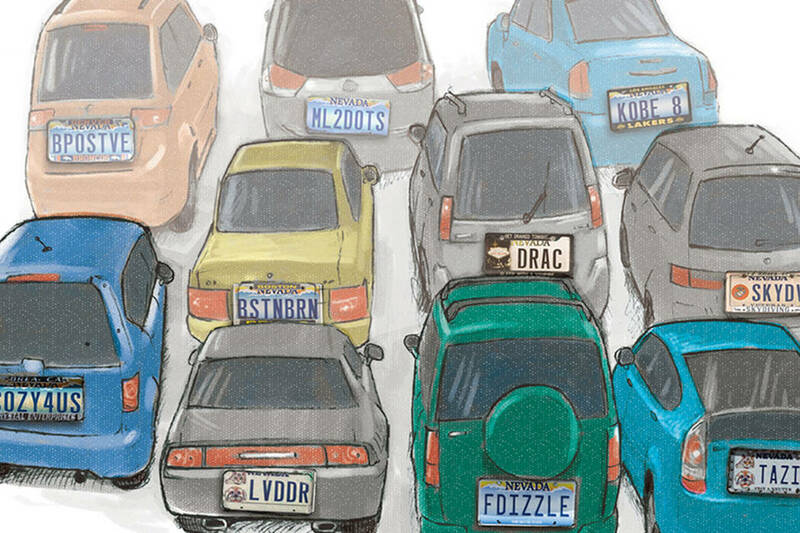 “However, if your vehicle is equipped with a front bracket and you are displaying a novelty plate from your favorite sports team, then you will get a ticket for improper display,” Buratczuk said. 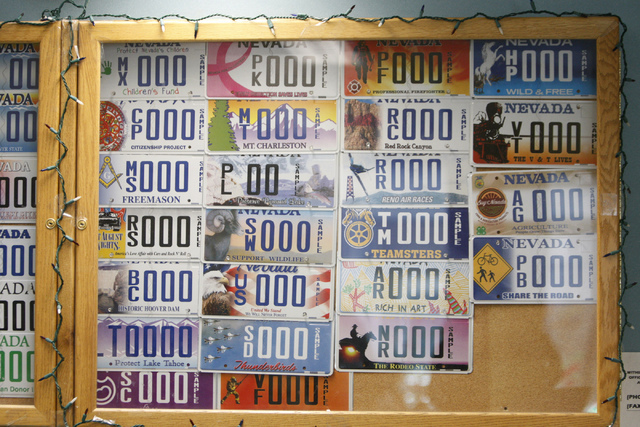 Failing to display license plates, or having them obscured, are misdemeanor traffic offenses that can land violators a maximum $1,000 fine and six months in jail, said Kevin Malone, a spokesman for the Nevada Department of Motor Vehicles.